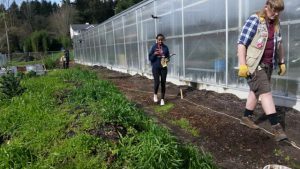 Nathan Hale HS’s Horticulture program in Meadowbrook has its ‘roots’ in the confluence of the Thornton Creek tributary and Meadowbrook Pond. 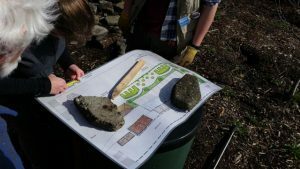 The old greenhouse site which housed the high school program was demolished in 2015 to make way for the meandering remodel of the urban creek and its approach to the Meadowbrook Pond. Fast forward to 2016 and one can see the shiny new greenhouse on the Jane Addams Middle School (JAMS) property that now houses the program. 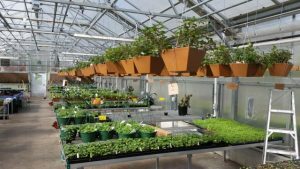 Headed by NHHS instructor Jessica Torvik, the Horticulture program is famous for the Spring Plant Sale every year. Having a fundraiser such as this creates an opportunity for community to make a big difference. 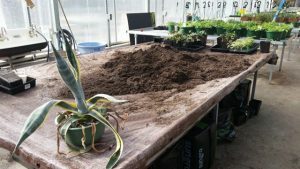 This year was no exception as plant starts and baskets of fuchsias were busy being assembled by students. 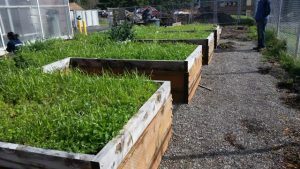 The program has also spawned community interest in the form of the Nathan Hale Urban Farm (NHUF), now taking shape. 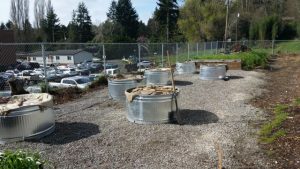 With support from Sustainable NE Seattle Board member Keith M, plans have been drawn up to create an outdoor venue for growing, planting and learning all things ‘urban farming’ by community and students. 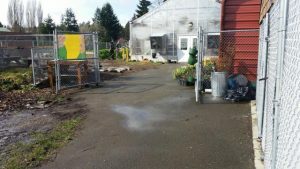 One of the challenges Nathan Hale Urban Farm (NHUF) is facing is summer time and the absence of youth on summer break. With a dedicated board and direction from Ms. Torvik, the future is bright, hopeful and encouraged by community response to the increasing development of a community dedicated to learning, growing and sharing. NHUF is also working with Lake City’s Hunger Intervention Program to help address northend hunger in the Lake City community. in place. 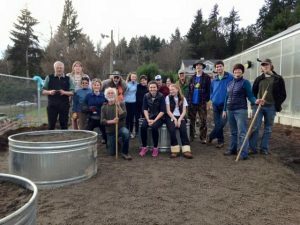 The Seattle School District and Seattle Parks and Recreation have the foresight to expand the opportunity for Meadowbrook to be a mover in the right direction.Good work, NHUF! students walk new planting area; south facing! Preparing for the annual plant sale.